Strawberry Creek is a 55,000 square foot neighborhood boutique center located at the entrance to a 127,000 square foot Target at the Hwy 99 Cosumnes River Boulevard Interchange in Sacramento, California. The property is leased to a complimentary mix of national, regional and located retail offerings. 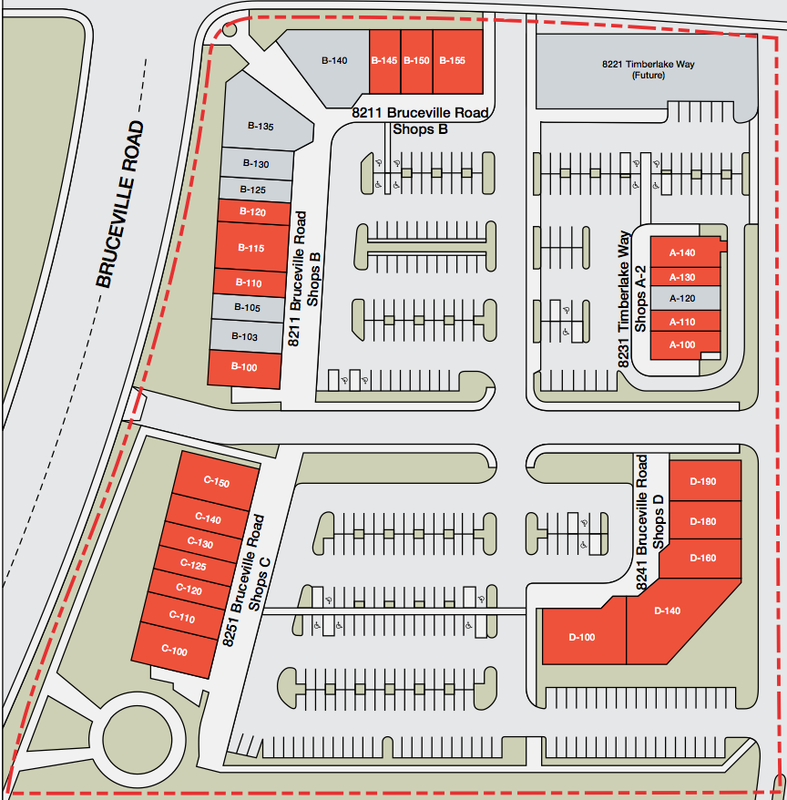 Primary tenants include Jamba Juice, Subway, Starbucks, Panda Express and Fed Ex/Kinko’s. The property features a modern design and new vintage, high visibility location, nearby day-time demand drive and excellent location within Sacramento’s path of growth.